The investment management industry is going through a period of profound change. Unprecedented regulatory and technological developments are disrupting the way investors approach decision making. World class speakers from renowned international organisations will be coming to this conference to underline those challenges and bring actionable solutions. The Investment Management Club proudly presents the 11th edition of the LBS Asset Management Conference, please join us at our flagship event and be part of this conversation. 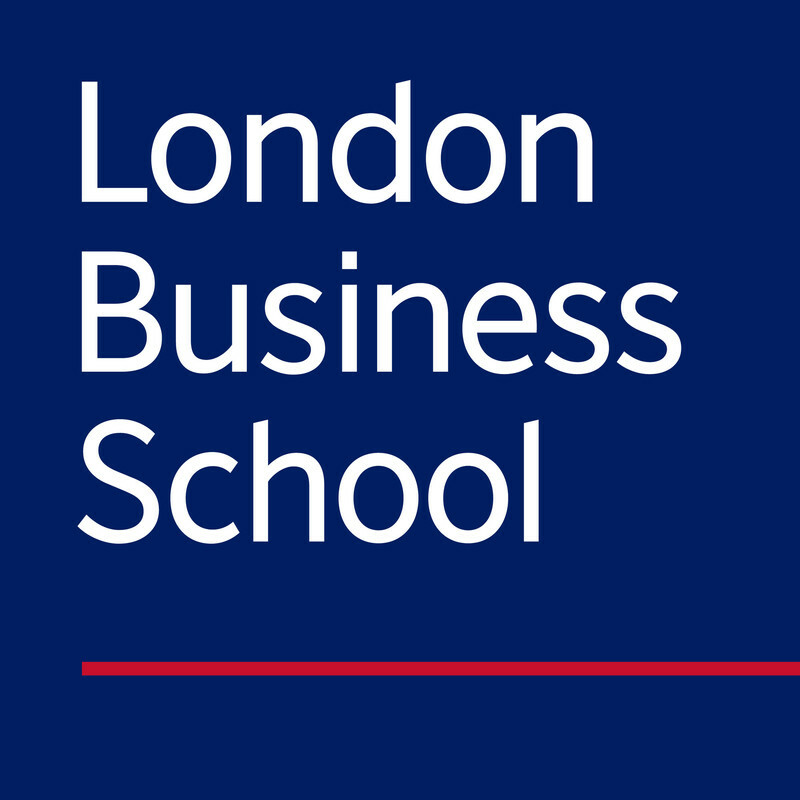 Ticket sales support the activities of the Student Investment Management Club at London Business School.